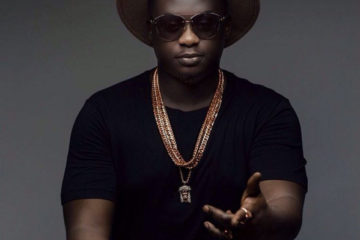 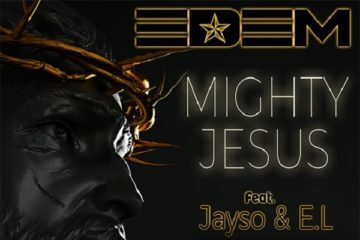 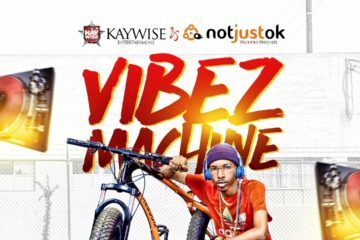 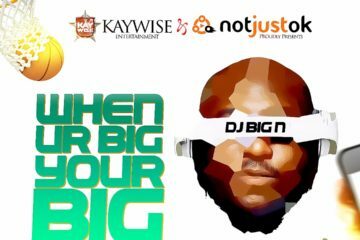 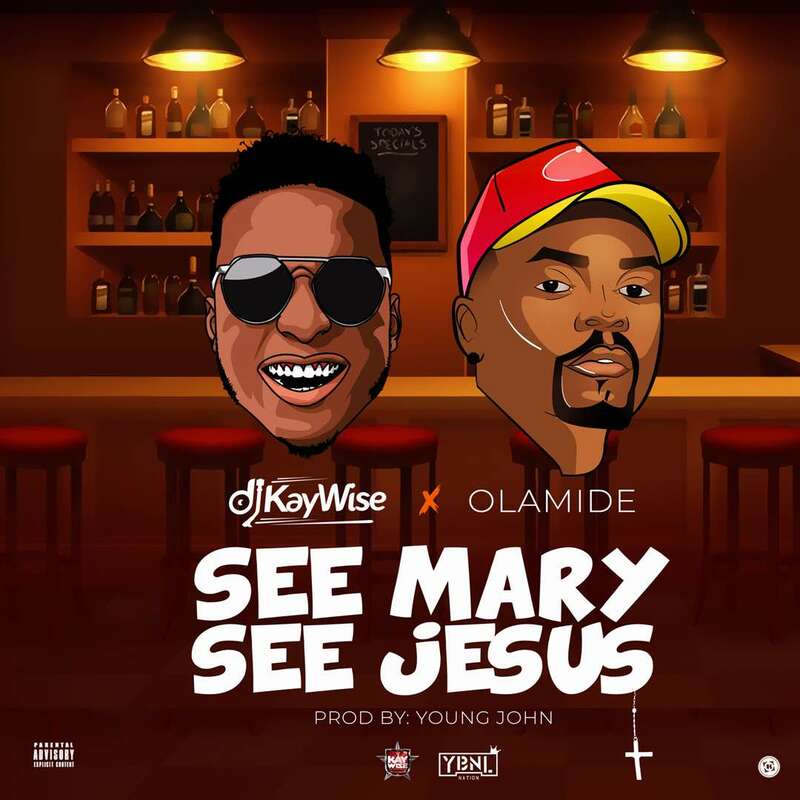 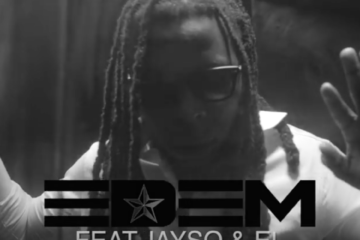 DJ Kaywise and Olamide hookup once more for this new crazy tune, See Mary See Jesus. 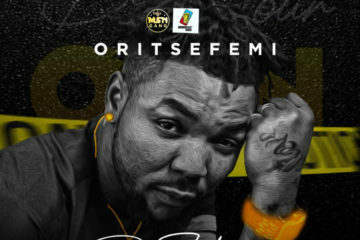 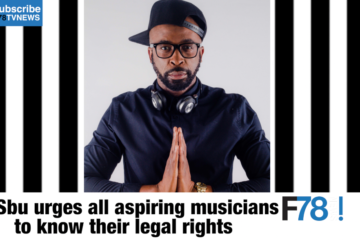 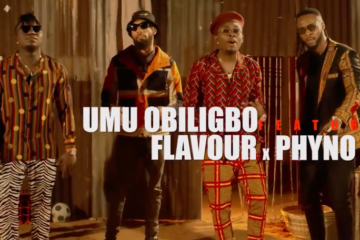 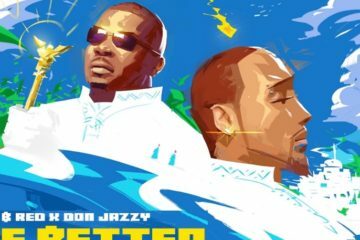 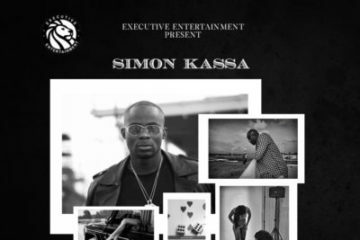 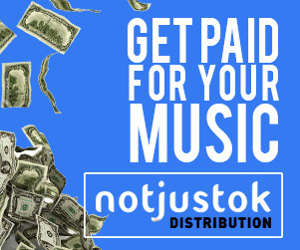 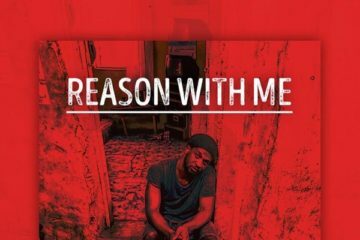 This club number is sure to get anyone up their feet, dancing and singing and In usual Olamide fashion, there are several quotable and singable lyrics on here. 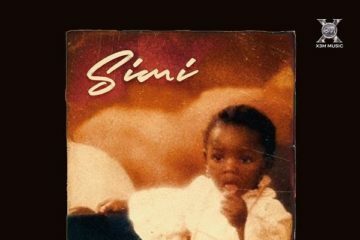 Cop below. . .